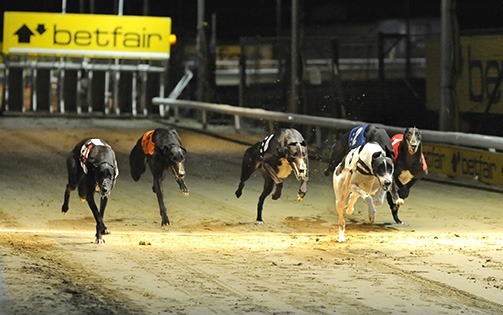 Wednesday evening saw the kennel score a very welcome Open Race double at Swindon. Having won the 480m Open last week, Bog Brae, is showing he’s in great form as he followed up this week in the 509m Open contest. Drawn again in his favourite rails pitch he paced up the inside nicely, riding a small bump round the opening turn he soon took control of the race and led along the far side. Holding off the challengers round the final turns he went on to score by half a length. 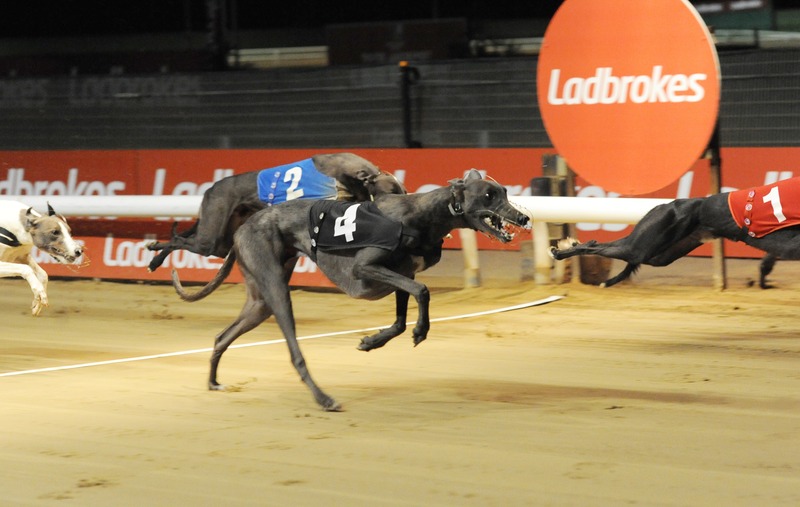 Klockwork Kannon, had started the ball rolling earlier in the evening when he took honours in the 480m Open. Also drawn on the rails his early pace saw him lead round the opening turn. Pulling away along the far side he went on to score by a length and a half.